Our students have frequent and open conversations about the systemic inequities that impact their lives - and yet it's continually humbling to see the grace, power, and courage they show when they share these perspectives with each other and the world. Read Kauffman students' perspectives about the inequalities in college application process here. This winter, Teach For America corps members and alumni celebrated the 10 year anniversary of Teach For America - Kansas City working alongside students and families in Kansas City's urban schools. 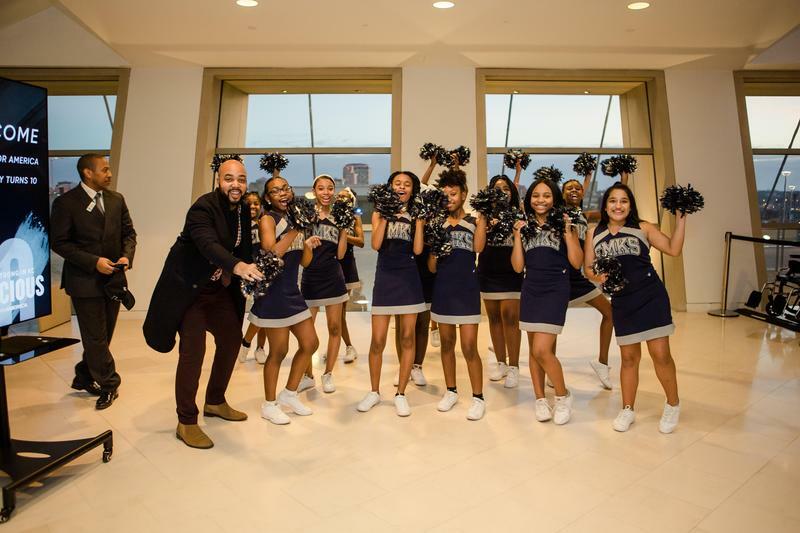 The #TENacious event was especially exciting for our team as we got to see some of our students perform (go cheer team! go Marching Cobras!) and saw our school staff featured or lead reflections. About 50% of Kauffman School staff are Teach For America corps members or alumni - grateful for our partnership here in KC! CONGRATS to our Kauffman School dance team - Royalty - for placing second in the Lee's Summit North Dance Invitational. 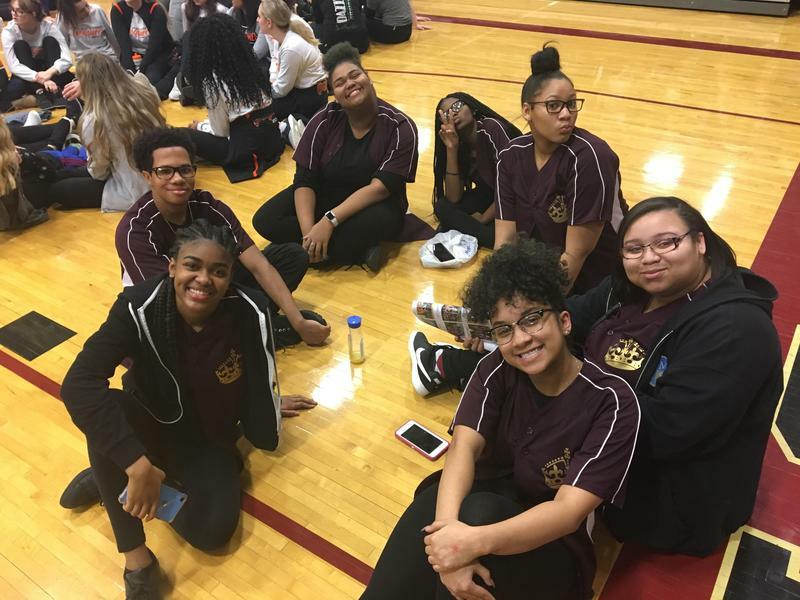 And props to their fearless coach, Ms. Jackson, for founding and leading such an incredible team. Proud of you all! 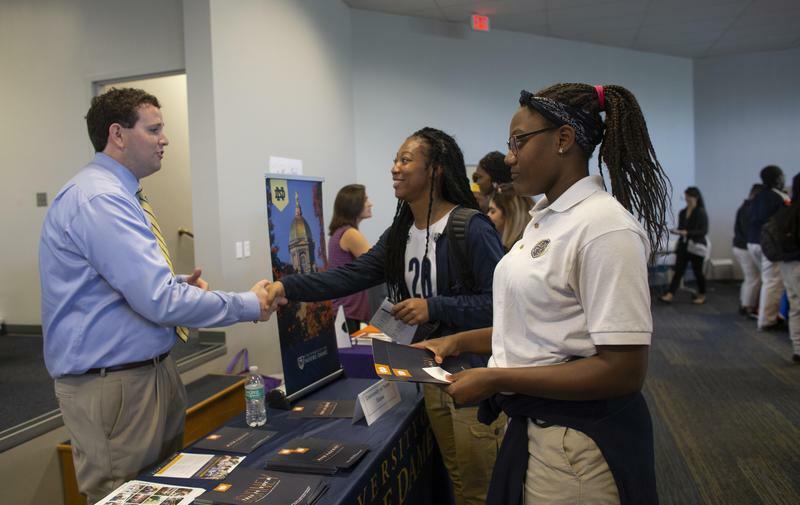 Our Fall College Fair - which happened this September - allowed high school students to connect with colleges and universities that they might be intersted in attending. 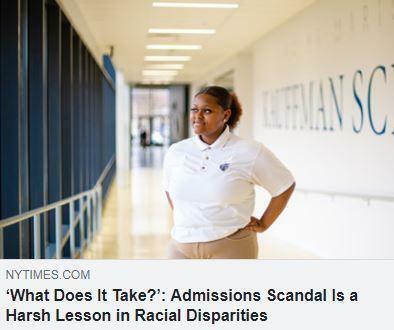 This year, we had admissions reps from colleges throughout the country, including Notre Dame, Columbia College, and Ohio State University, to name a few. 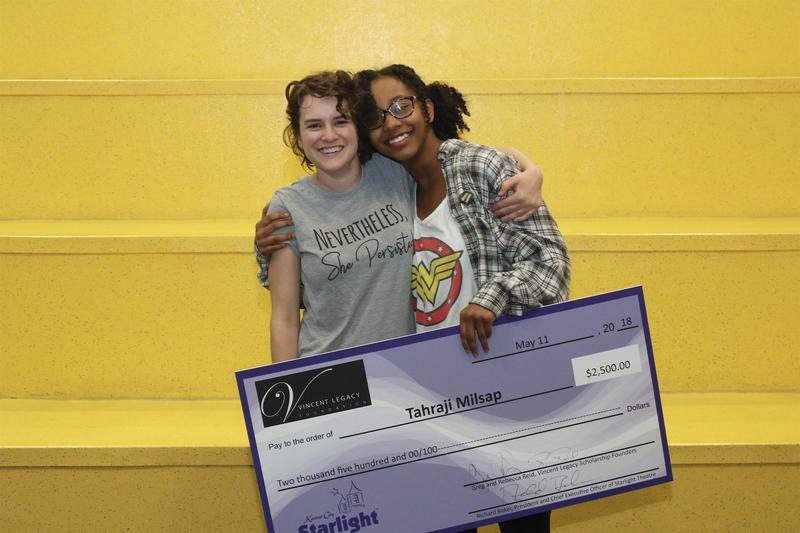 The scholarship provides diverse youth in metropolitan Kansas City the opportunity to pursue professional training in the performing arts. 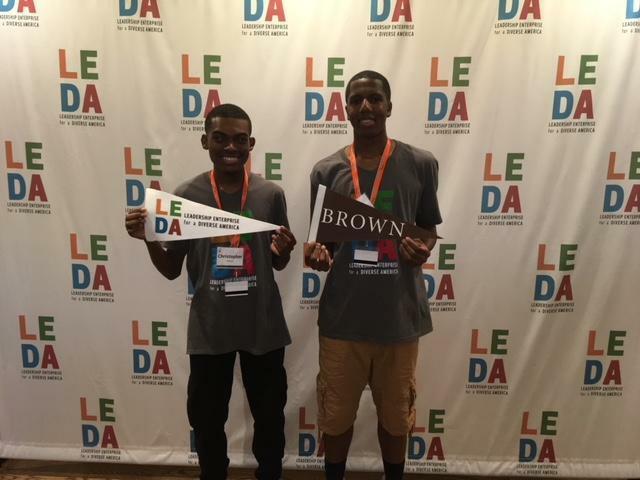 Current senior Jason B. spent summer at competitive LEDA experience. 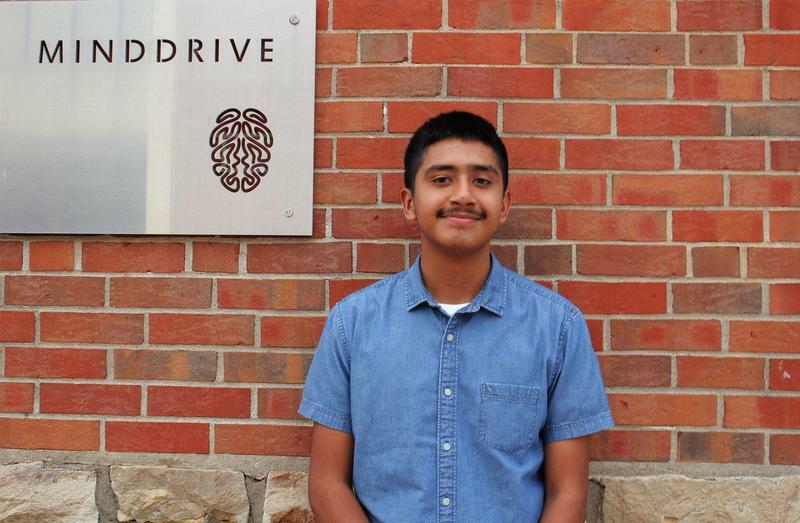 High school students engage in paid internships throughout Kansas City. 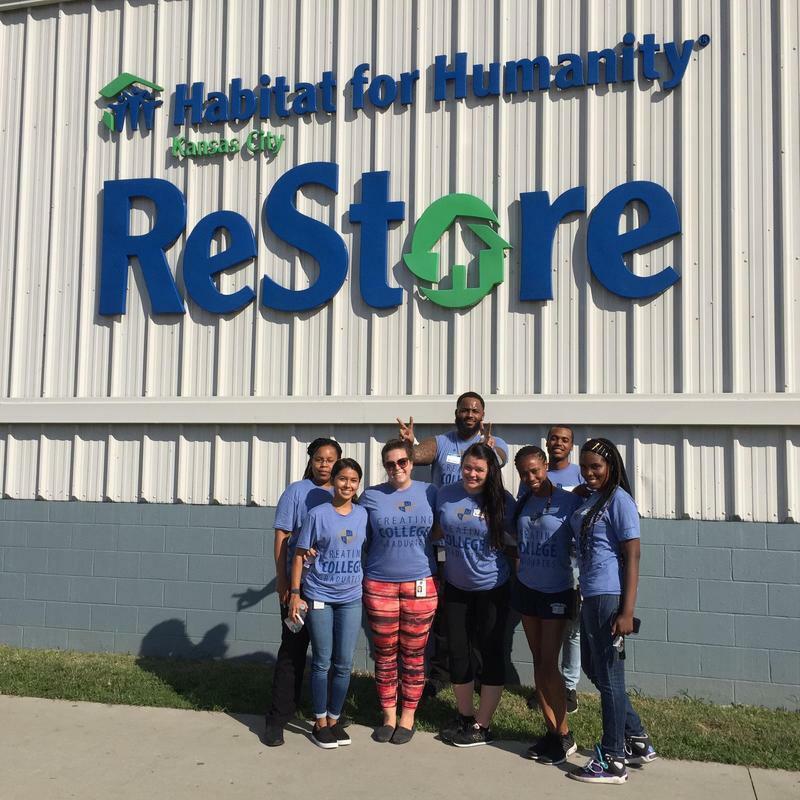 More than 100 Kauffman School staff members participate in annual Community Service day.